Posh Shop is a customer eccentric shop. Help your customers to dress up while they leave their kids with the cartoon episodes. Time management is important because you don’t want to make them angry. Do you? 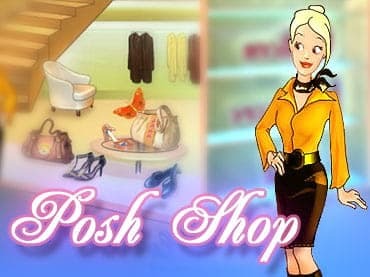 - Posh shop is a free full version game to download and play. If you have questions about Posh Shop game, please contact us using this form.